The ceremonies were attended by a group of 70 students from Israel, delegation from a school in Urszulin, local authorities and the President of the Lasting Memory Foundation – Zbigniew Niziński. Homage was paid to the dead with songs, prayers and recited poems next to the monument in memory of the Victims in Wereszczyn. 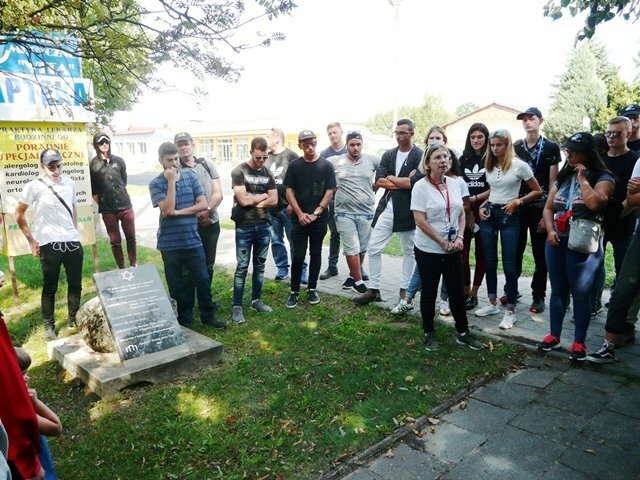 The youth from Israel took part in a history lesson concerning the extermination of Wereszczyn’s Jews. 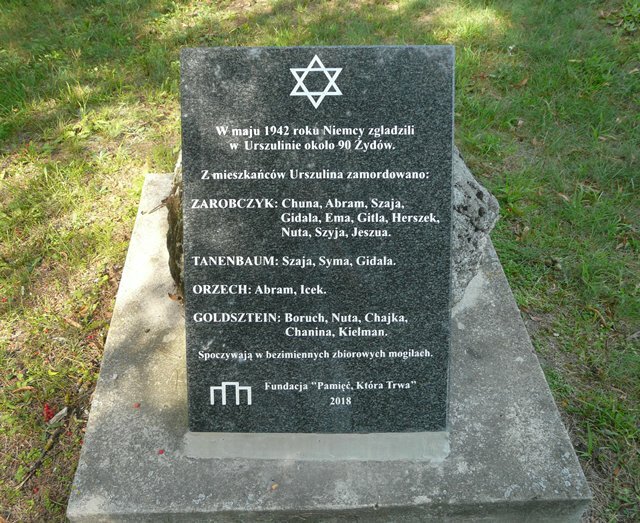 The photographs were shown of the family of a Survivor Miriam Zunszajn who, as a 9-year-old girl, escaped from an execution and survived the war, thus becoming a witness to the life and tragic death of the Jews from Wereszczyn. 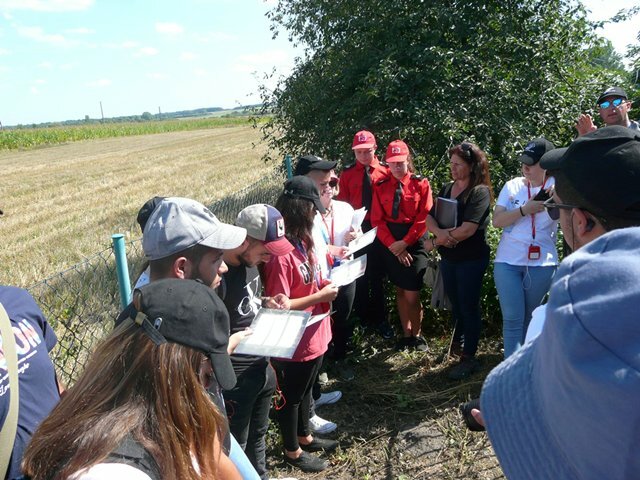 Afterward, all the participants went to the nearby town of Urszulin where the Lasting Memory Foundation had placed a plaque in memory of the Jews murdered there. The first and last names of the Victims were reminded, symbolic candle was lit and respects were paid to the murdered ones.